I first started Iyengar Yoga classes in 1995 to escape from a very busy demanding job, it was the only way to find some quiet ‘me’ time. I didn’t want to exercise to music as I was surrounded by noise all day long, I wanted something quiet. After stumbling across a survey in a women’s magazine about what exercise suits your personality I settled on yoga. Then when searching for my nearest local class I came across Iyengar Yoga. 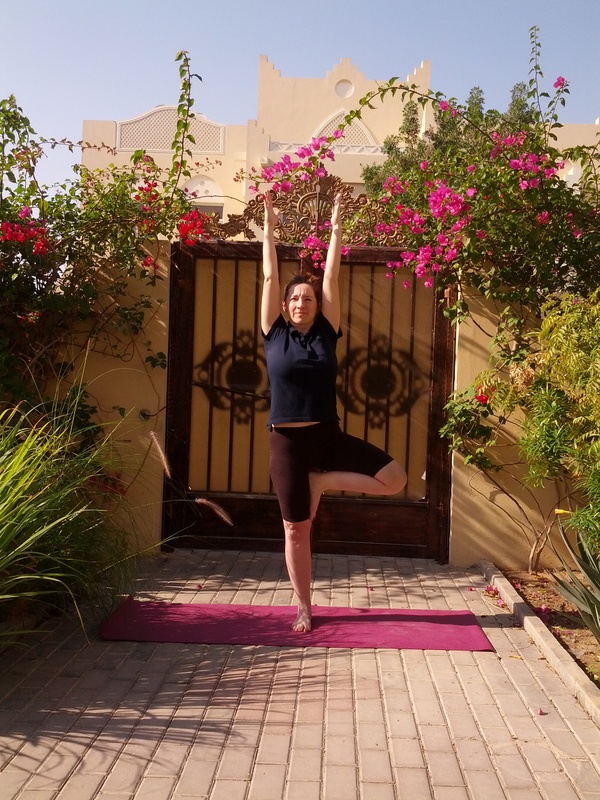 After practising for 21 years, (this year), and qualifying as an Junior Intermediate III Iyengar teacher I have enjoyed the transition where yoga is now not an escape, it is incorporated into my everyday life. It permeates everything during the day from the way I sit, to the way I see myself. Yoga has helped me to grow strong both internally and externally. 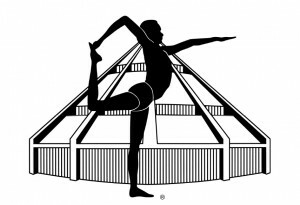 I am enthusiastic about teaching others the amazing benefits of Iyengar yoga and how it becomes more than just a physical exercise. 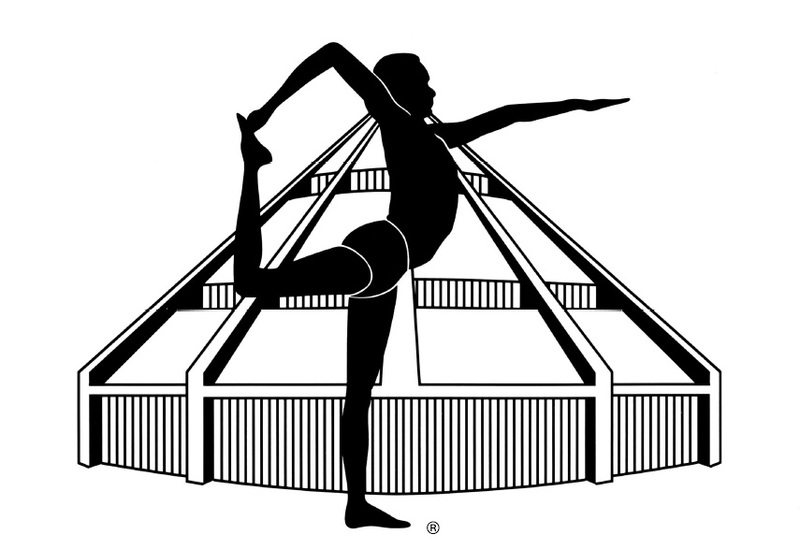 The Certification mark (CM) is recognised as a guarantee that the teacher is a properly trained Iyengar Yoga teacher. You can check my credentials on the IYA UK website. I trained at the Manchester and District Institute of Iyengar Yoga, www.mdiiy.org.uk, the oldest Iyengar yoga centre in the world formed even before the RIMYI institute in Pune, (which I visited in Jan 2016).